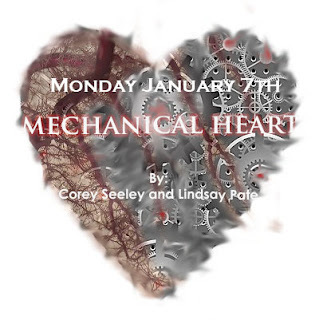 Tiny Voices: COMING SOON: MECHANICAL HEART. Are you ready? Are you stoked? Excited? Yes? No? Well on monday, January 7th, part one of Mechanical Heart will be debuted. Every monday after that, it will continue. If you have any questions, feel free to email me, or contact me on twitter.